Standpunktgrau magazine published my article spacing!. 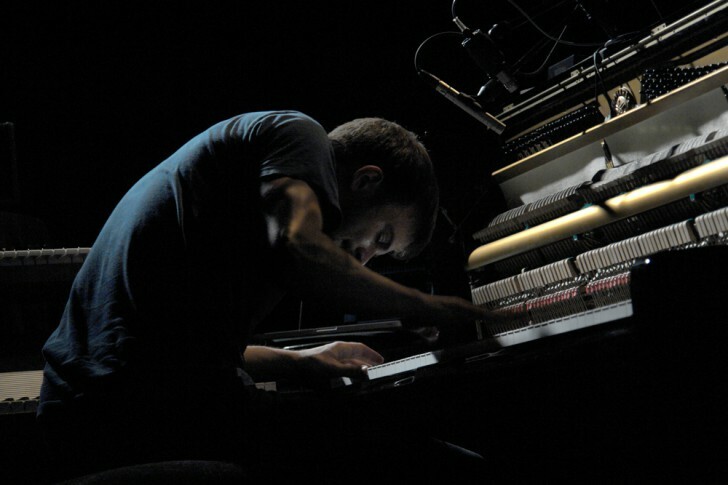 The text discusses the music of pianist Nils Frahm with the theoretical framework of spacing and proposes an utopia for a future context of so called classical concerts. I also recommend Sebastian Kirschs article: Theater – ein anderer Raum!